The Duke of Westminster’s wealth lies primarily in large land holdings in an expensive part of London. He is a professional soldier and has a high rank of a general in the British army. 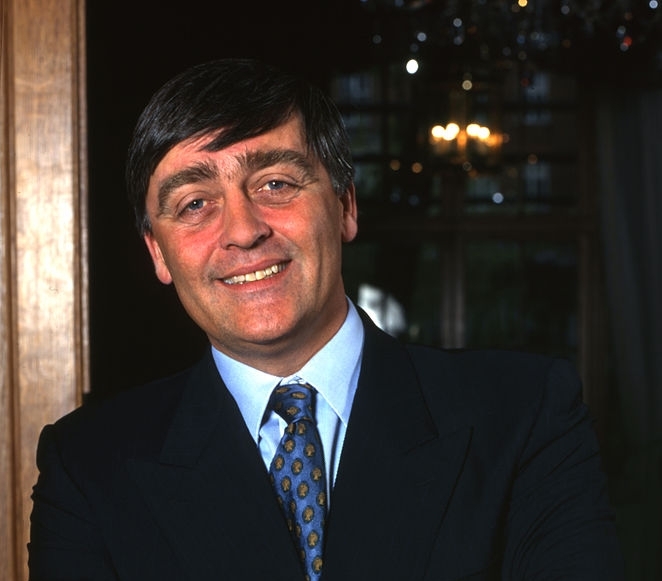 The Duke of Westminster, today the richest Englishman on Earth, was born on this day in 1951. His full name is Gerald Cavendish Grosvenor, and he holds the title of 6th Duke of Westminster, 8th Marquis of Westminster, 9th Earl Grosvenor, 9th Viscount Belgravia, and 9th Baron Grosvenor. The title of Duke is the highest aristocratic title in the UK. His wealth primarily consists of large land holdings in an expensive part of London called Westminster, just like his ducal title. His family, Grosvenor, owns a large part of the London district of Mayfair and Belgravia. After all, the famous Grosvenor Square in London bears their family name. According to the “Sunday Times Rich List” from 2012, the wealth of the Duke of Westminster amounts to 7.35 billions of pounds, which is more than 9 billion euros and over 11 billion U.S. dollars. It should be noted that even wealthier individuals live in London, but they do not have the British citizenship (for example, Indian Lakshmi Mittal, Russian Roman Abramovich, etc.). Otherwise, the official seat of the Duke of Westminster is his Eaton Hall country house in Eccleston, Cheshire. Interestingly, the Duke is by profession a professional military officer, who attended the famous British military academy at Sandhurst. He holds the rank of Major General and he served as an assistant chief of the Defence Staff in the British army. 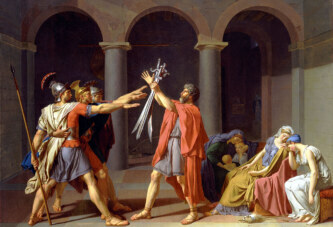 He has only one son, who will inherit his ducal title if he outlives him. The son’s name is Hugh and he was born in 1991. As a son of a duke, he has the title Earl Grosvenor, and is addressed with “Lord Grosvenor” out of courtesy.